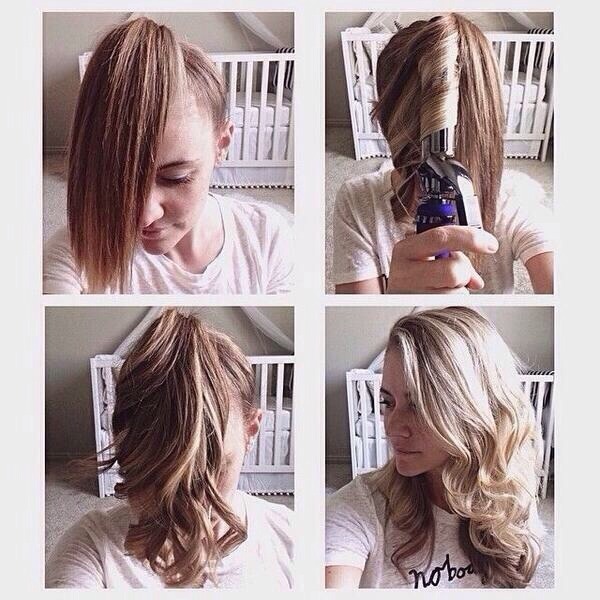 Quick Way To Wave/Curl Your Hair! Then you are done! Very quick and easy way when you don't hair much time. Thanks and I hope I helped!